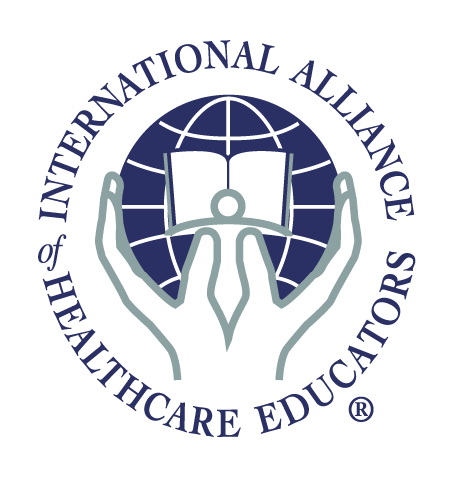 The Upledger Institute International, Inc. is pleased to present John E. Upledger, DO, OMM and a team of clinicians, as they present the craniosacral anatomy on a dissected, unembalmed cadaver. Dr. Upledger also performs CranioSacral Therapy on the cadaver to demonstrate the effect of the techniques on the tissues. This learning tool is an excellent resource for healthcare professionals seeking a better anatomical understanding of the craniosacral system. This is a DVD set that all CranioSacral Therapists should have in their library. The precise videography enables the therapist to clearly see the internal structures. Discusses apparent anomalies/dysfunctions of the cadaver. Recorded in a live, non-studio environment to give the truest representation of the many fascinating discoveries made by Upledger Institute International, Inc. Accompanying music is by Dr. John E. Upledger. 2 Disc Set: 1 Hour and 40 minutes total.